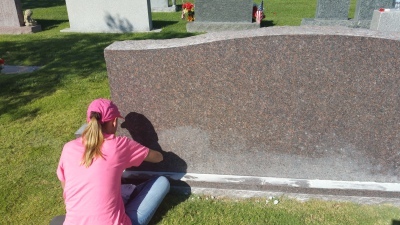 We are a headstone cleaning & restoration business based in the Las Vegas, NV area. 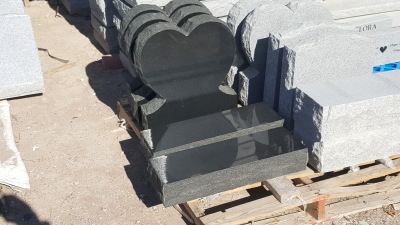 We offer complete restorations of granite & bronze headstones, along with any out-door natural stone. 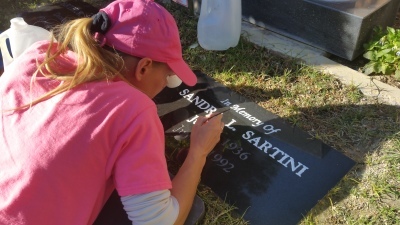 In addition to our cleaning & restoration services, we also provide gravesite flower placement services any time of year. 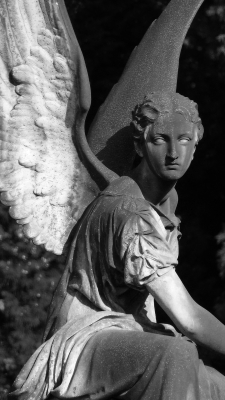 If you are outside of the Las Vegas, NV area, no problem, just let us know your loved one’s name & memorial park location information, and we will handle the rest. 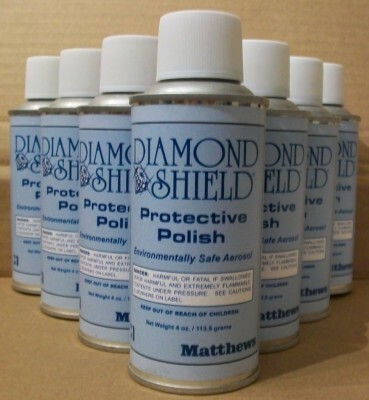 Restoration & Preservation is our goal to preserve your family heritage. 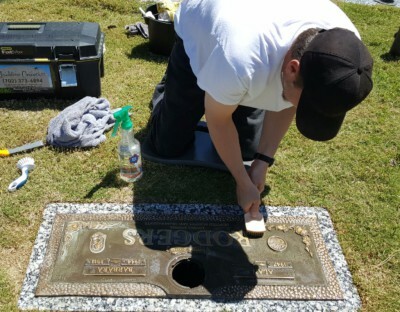 We care about each memorial as if it was one of our loved one's memorial. 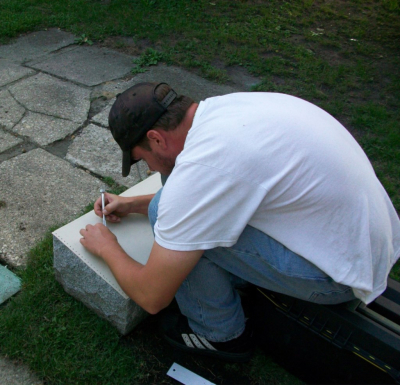 As part of our services, we provide before and after pictures sent via email, so you can rest assure the job will be done right. We are fully licensed & insured, and we strive to make sure that you are completely happy with our services and make every effort to accommodate everyone's budget. 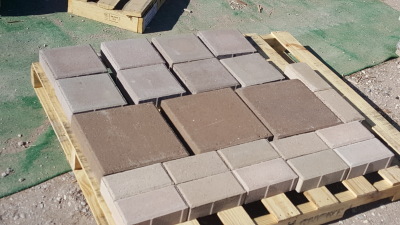 If there is something extra you would like that you don’t see on our site, just ask we will be happy to do our best to try and accommodate your request.